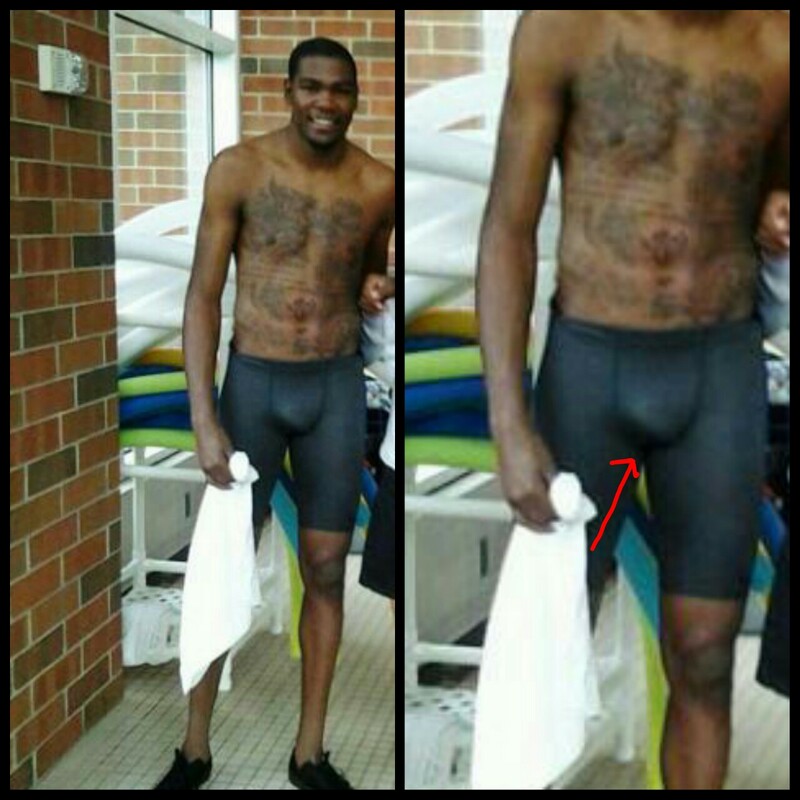 He’s one of the best NBA players and here is Kevin Durant showing a big bulge. He wears those tight spandex shorts like a boss. As you can tell, he’s hung like a boss as well.